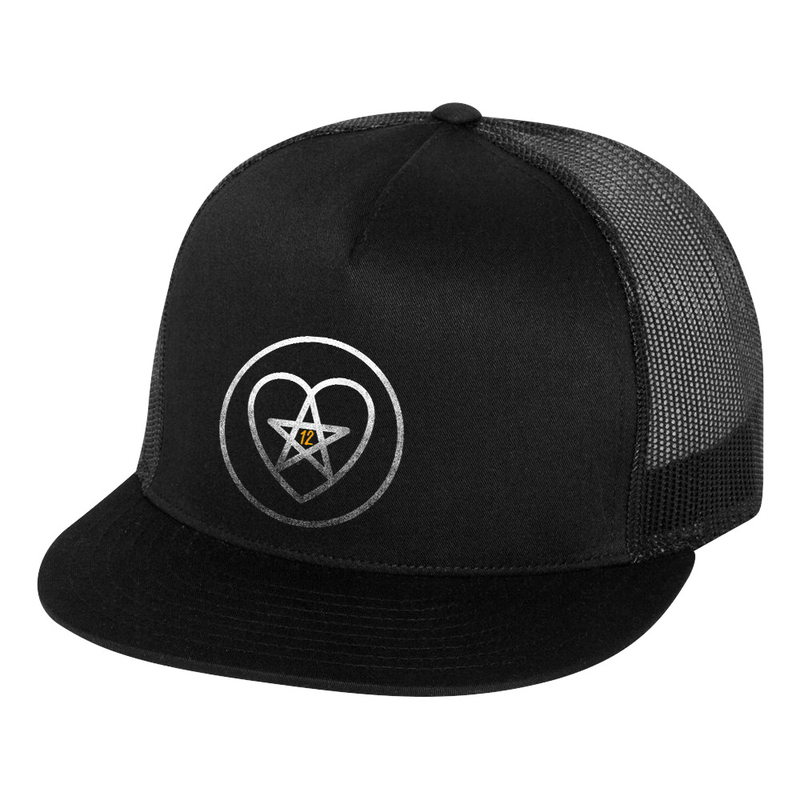 Jared & Jensen "Family Has Your Back"
New SPN Family "12" Year Trucker Hat available in drop-down! "It's been 12 years together which makes us all family." Join the AKF cause and help fund charities that fight against depression, self harm and suicide. New Season 12 Trucker Hat !! It's been 12 years of nonstop excitement and thrilling adventure with Jared Padalecki and Jensen Ackles. Whether you've rooted for them on screen or off, the two friends have been keen supporters of each other's work with the Always Keep Fighting, Love Yourself First and I Am Enough campaigns. Help these two celebrate 12 years of family with this limited edition Jared & Jensen, "Family Always Has Your Back" campaign. with Jared and Jensen watch it below !